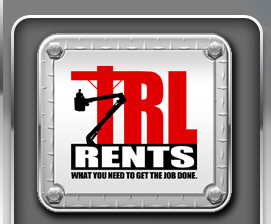 Get the latest TRL Rents equipment rental updates and specials. Equipment is rented & returned daily, call to confirm availability. All units are subject to local rental & sales and could be pulled from the available list without notice. 2016 Kenworth T370 6x6 with a PX-9 Diesel Engine and an Automatic Transmission with a Spiradrill LHD-50SM (Short Mast) with a Hydrostatic Drive, 50' Drill depth Pressure Drill with 180 Degree Rotation and slide. 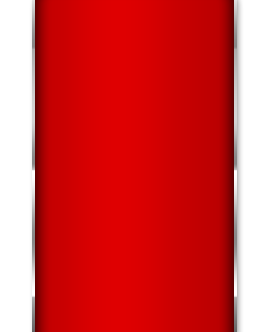 3.5" Kelly Bar. 50' Drill Depth with a 30' Mast Height! © Copyright 2018 TRL Rents. All rights reserved.